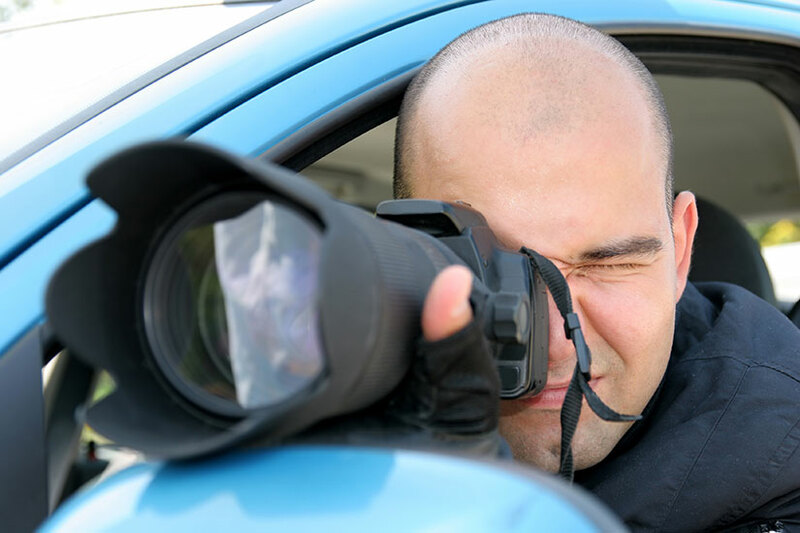 Utah Insurance Investigations | Tinsley Investigative Services, Inc.
We Are Your Surveillance Solution! For over 25 years, we have handled literally thousands of insurance claim investigations. Our firm has been successfully investigating insurance claims for the major insurance carriers, TPA’s, law firms, self-insureds and State Insurance Funds. Our experience and credentials are the best in the business. Your clients and your associates will thank you for your cost effective approach and timely results. Our investigative team only utilizes professional grade equipment for a superior work product. Our reports are clear, accurate and ready for legal review. We stand by and are prepared to testify to every report we produce. In just minutes, our office can process your investigative request, assign one of our many state licensed field agents and have your work done correctly, quickly, ethically and within budget. We have developed a time tested formula for getting that relevant footage of any given subject or claimant. The end result is an outstanding investigation done right the first time. Tinsley Investigative Services is the most experienced insurance defense team in Utah. Seasoned insurance professionals understand that real investigative field experience is essential to success. Since 1993 insurance defense claims have been our primary area of specialty. We have literally handled thousands of insurance claims investigations for clients just like you. Our time tested formula and team of PI’s allows us to handle multiple files at any given time and to turn out a superior product in a timely fashion. Our investigators have been described as educated, efficient and ethical. Get ready to see what you what could be getting. You will want an investigative firm that understands the importance of ethics when conducting an investigation. Evidence must be obtained legally and lawfully and be able to stand up under the most scrutinizing of circumstances. Appropriately, Investigators who physically obtained the evidence must be able to accurately testify under oath that they obtained said evidence in line with industry best practices. Our agency is known to be aggressive yet obeys the laws and rules that govern our profession. It is a perfect balance that drives results. The presentation of evidence should be clear, accurate and succinct. Our reports will include all of the relevant information you need to handle your claims. Our reports can be sent in digital formats via email or we can produce paper reports that your company can later scan or file appropriately. All reports come in a consistent legal ready format that state the provable facts. Time and date stamped photos and videos are included and are provided in your preference of On-line, CD, DVD or Jump Drive formats. Often times you may need an investigation done more quickly than usual. Maybe there is an IME or FCE scheduled and the investigator needs to be at a certain place at a certain time. Maybe a hearing date is approaching and evidence needs to get to legal counsel in time. Tinsley Investigative Services understands these scenarios very well. Meeting your deadlines is a major priority to us. At the end of the day you just need solid results. You need an investigative firm that is responsive to your requests and one you know you can will go the extra mile for you. Our surveillance specialists know exactly what to do. You have questions, we get the answers. Let our experienced team handle your files and provide you professional results that will make you look good. Tinsley Investigative Services, Inc. is working to making your job easier. Call us at 801.225.6100 or simply order online.